On this episode of The GAP Luke Lawrie and Joab Gilroy talk about Joab’s PlayStation 4 getting bricked while trying to review a game, and the NBL announces they’ll be taking on the NBA during their preseason matches. 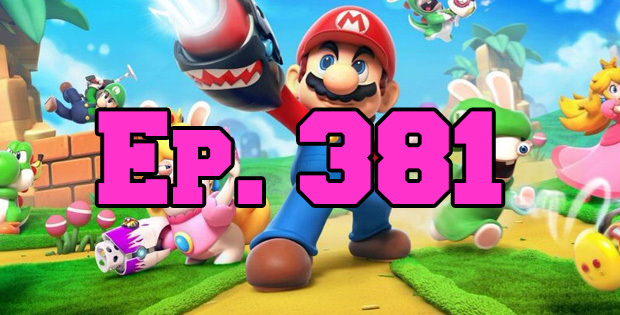 They also discuss the games they’ve been playing which includes Mario + Rabbids, Fortnite, Persona 5, Dead By Daylight, Squad, LawBreakers, Behold The Kickmen, PlayerUnknown’s Battlegrounds, and more. Over in the news BioWare Montreal merges with Motive Studios, the Dota 2 International kicks off this week, and For Honor will be getting dedicated servers. This episode goes for 2 hours, it also contains coarse language.